How do I choose the size of my radiator? We’ve made choosing the size of your radiators easy with our interactive radiator calculator. All you have to do is enter the size of the room, answer a few questions about the room’s orientation and its insulation, and the calculator will work out the total wattage required to heat the room. Choosing your radiators is then a simple matter of selecting a radiator, or combination of radiators, which adds up to or exceeds the required wattage. 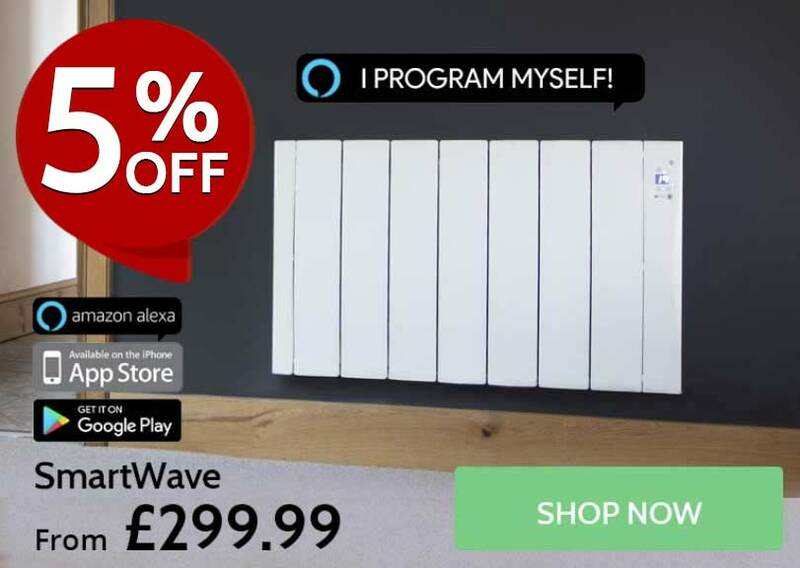 The high precision electronics and individual controls unique to electric radiators allow them to compensate for the higher price of electricity, and often they will cost less to run. 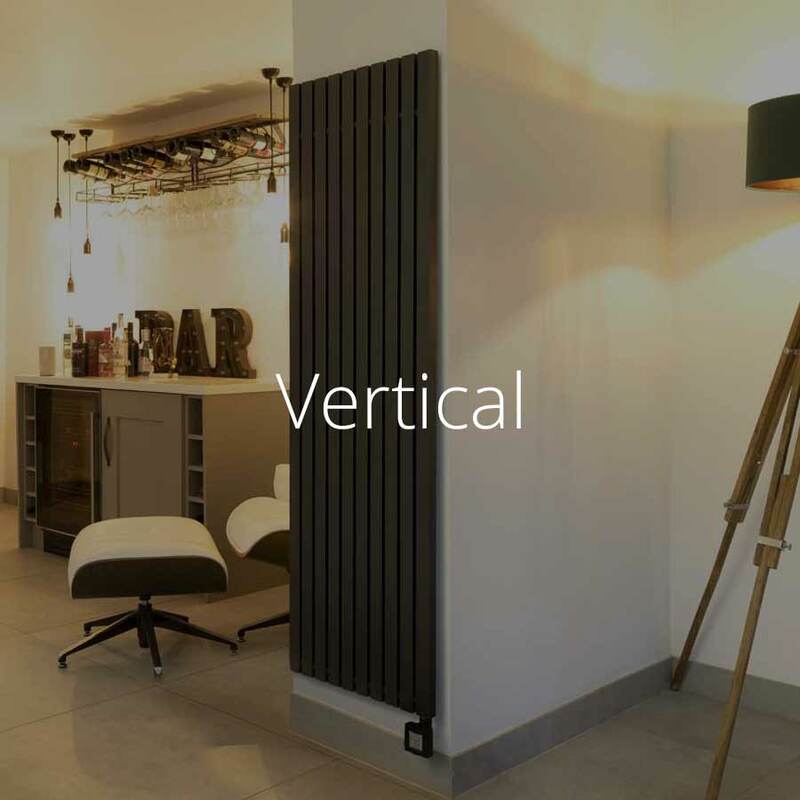 For more information, see our full electric radiator buying guide. How do you install electric radiators? 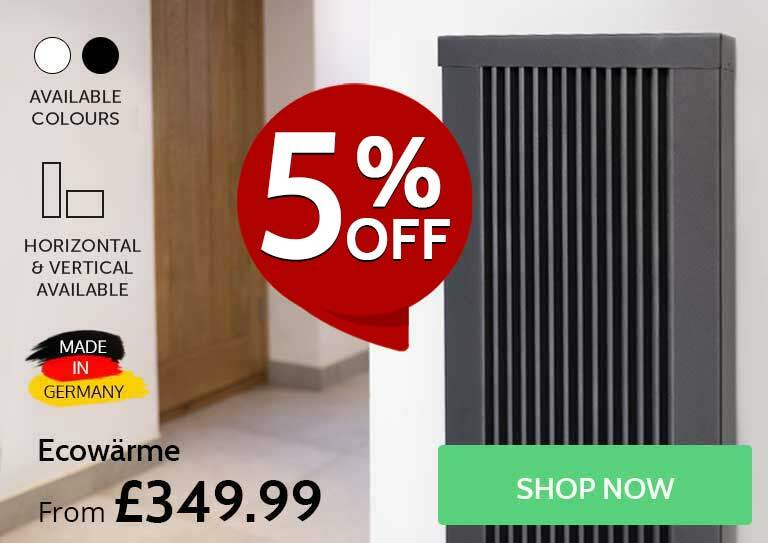 All of our electric radiators are suitable for DIY installation: they simply screw to the wall and plug into a normal 13amp socket. 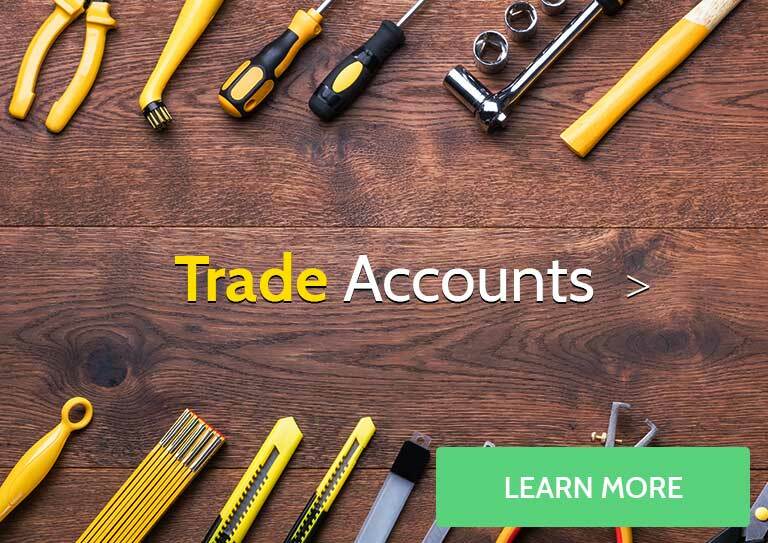 We provide a fitting template and all the necessary fixtures – it couldn’t be easier. 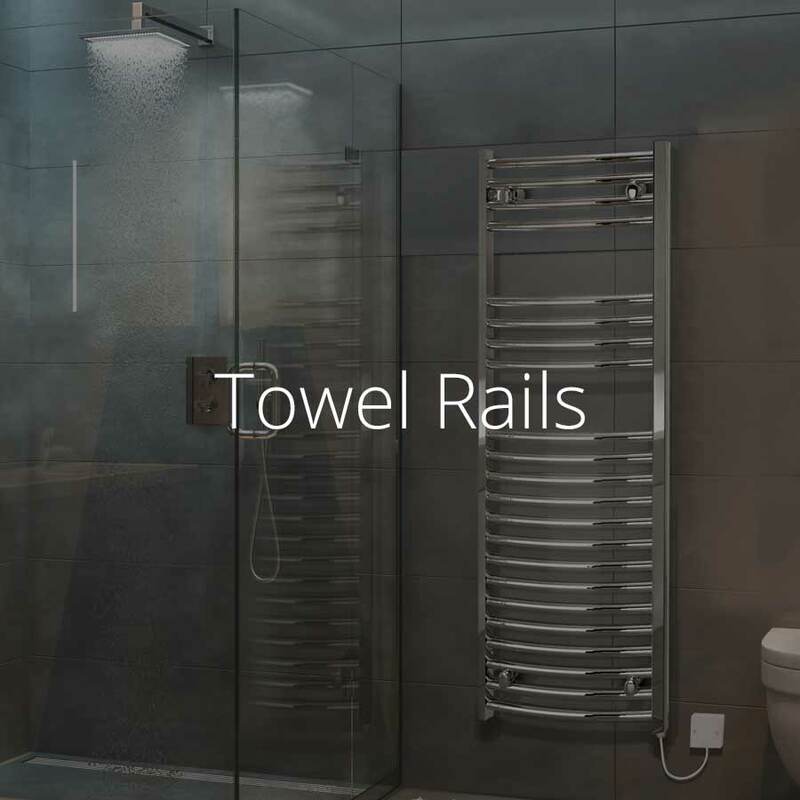 If you prefer a more discreet fitting, or you’re fitting a radiator in the bathroom, the heaters can be installed quickly and easily by a qualified electrician. This is cheaper, faster and much less invasive than the extensive plumbing work required to fit central heating. 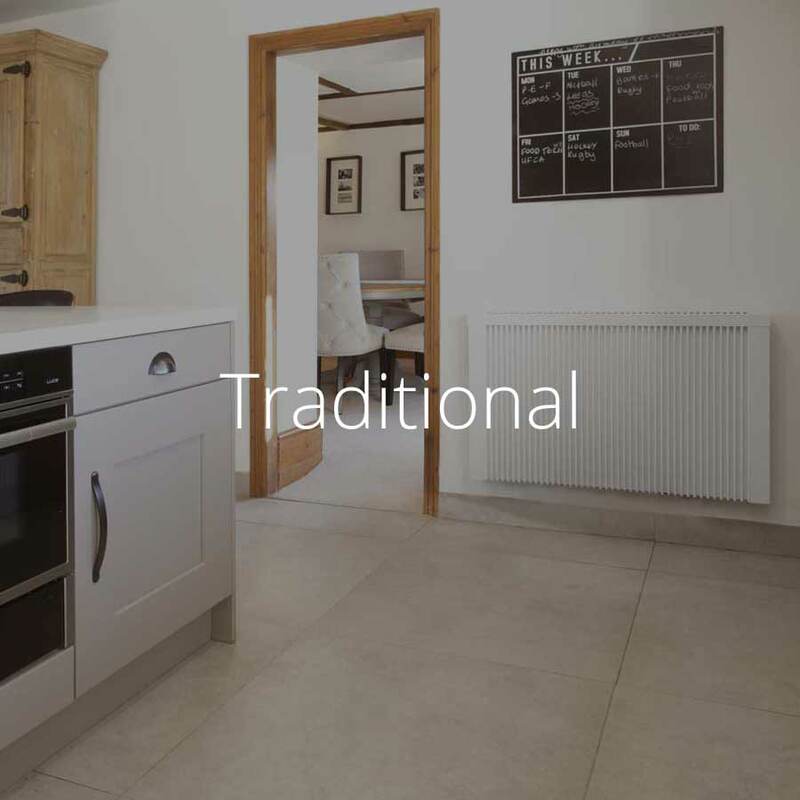 The ease and economy of installing electric radiators and towel rails make them a great retro-fitting choice for period properties and family homes. Are electric radiators better than gas central heating? 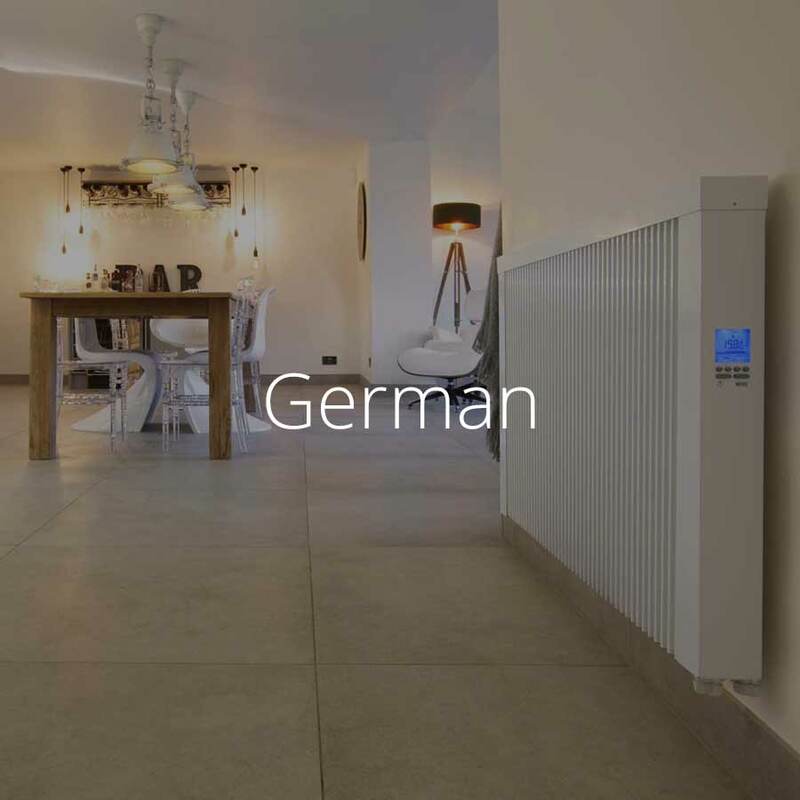 For more information, see our full electric radiator buying guide. What’s the difference between electric radiators and panel heaters? We only recommend using panel heaters as top-up heaters or as a low cost heating option in rooms you use infrequently; a good option for studies, conservatories and spare bedrooms. 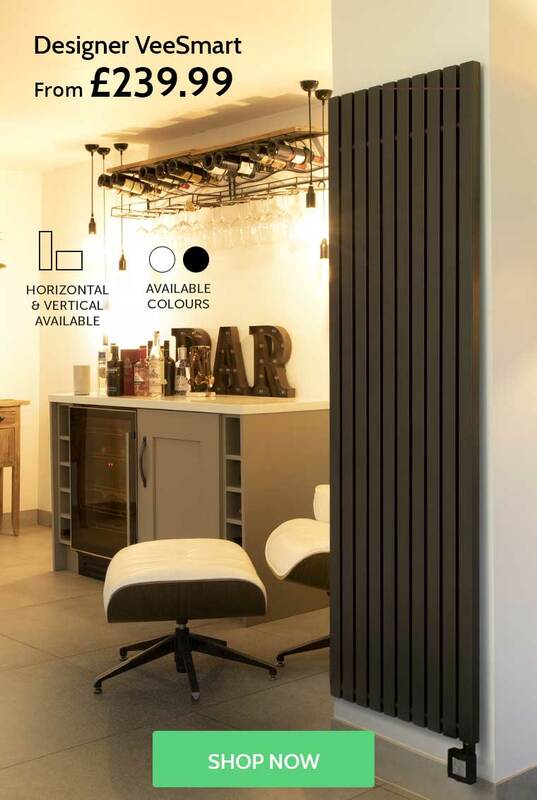 For more information, see our full electric radiator buying guide. Electric radiators offer a very safe and reliable heating solution. With no boiler or any other internal combustion element there’s absolutely no risk of carbon monoxide production, so your electric heating system won’t need a regular service. With no pipes or water in your radiators there’s no risk of leaks and you’ll never have to bleed a radiator again. All our electric radiators conform to the electrical safety regulations set by the European Council. Check individual products for details. They are also fitted with thermal safety limiters which prevent overheating by cutting power to the radiator if the temperature rises above the set limit. 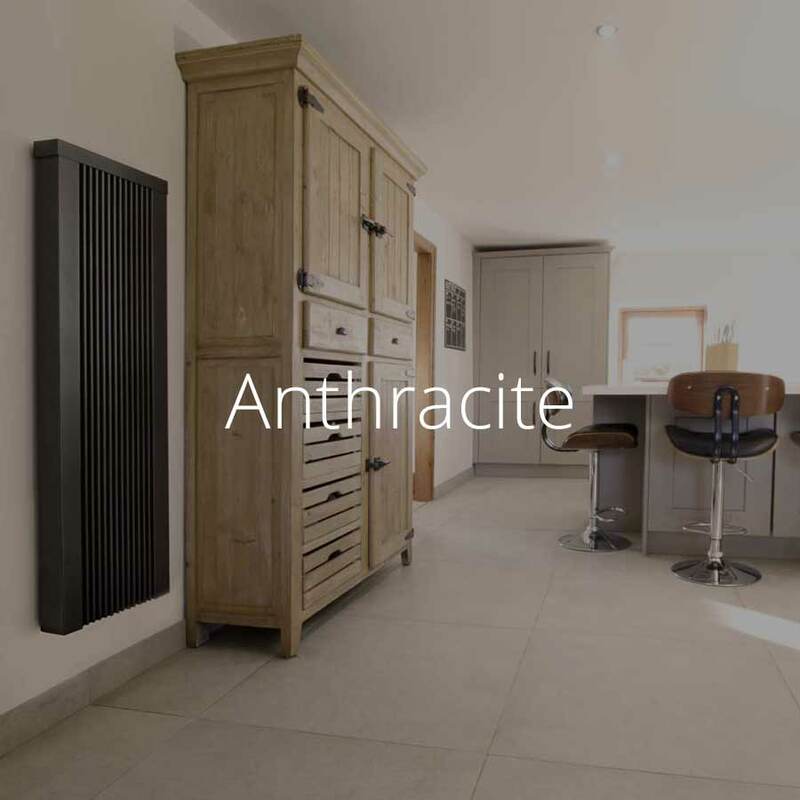 Can electric radiators replace storage heaters? Electric radiators are carbon neutral at point of use. This means that they do not produce carbon dioxide or other pollutants. 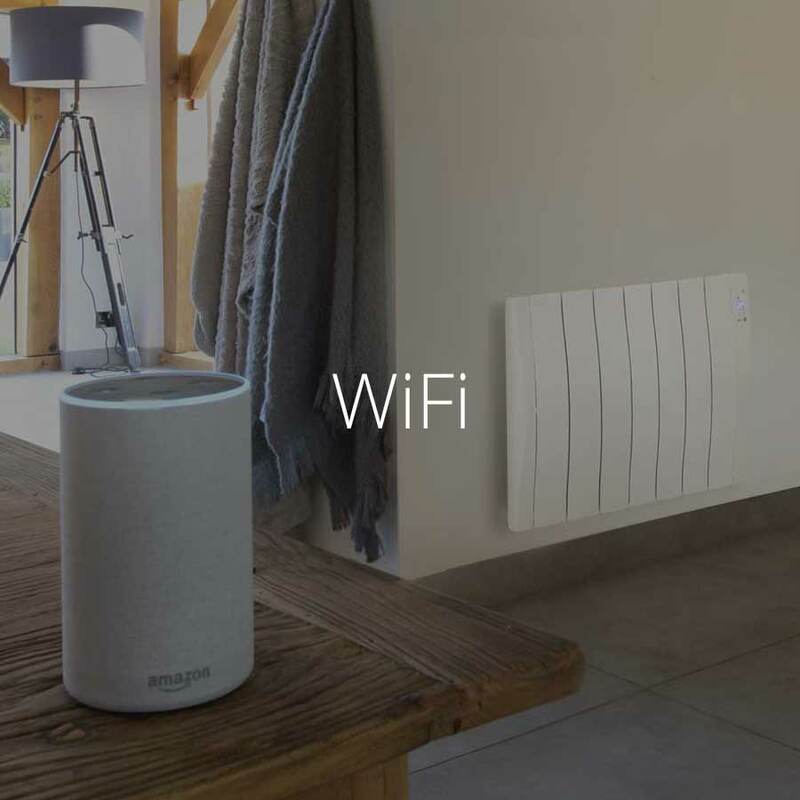 When used with green electricity generated from sustainable energy sources, they offer one of the few entirely carbon free heating systems on the planet. Of course, if you’re using mains electricity to power your radiators you may well be using electricity generated by fossil fuel burning power stations. If this is the case, any form of electric heating that you use cannot truly be classed as carbon-free. However, as the energy sector makes further shifts towards renewable energy we may well reach the point where all electricity supplied through the mains will be carbon free – and at that point electric radiators will offer a truly eco-friendly heating option. 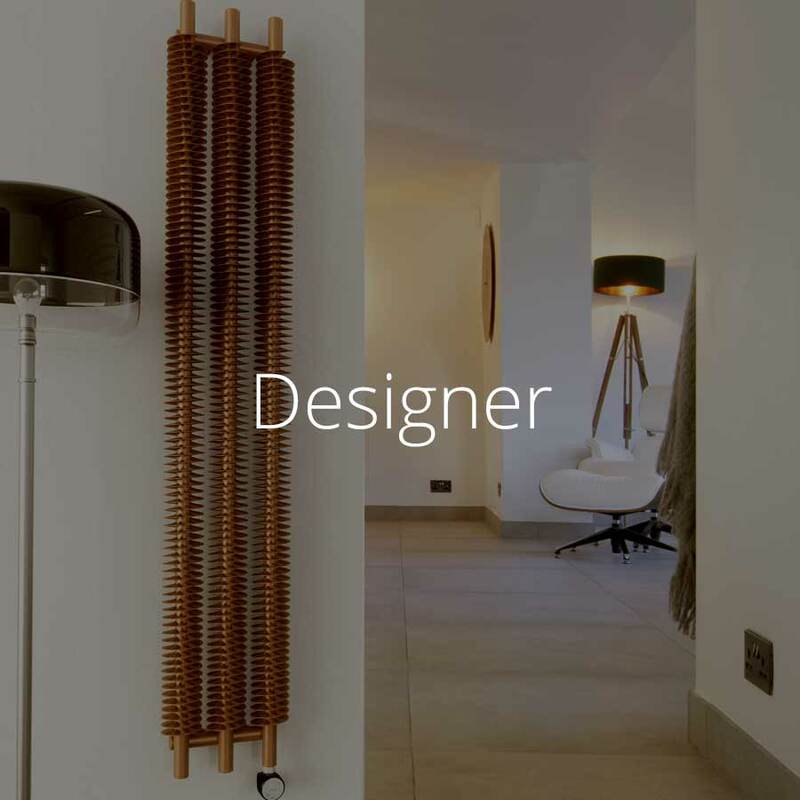 For more information, see our full electric radiator buying guide. 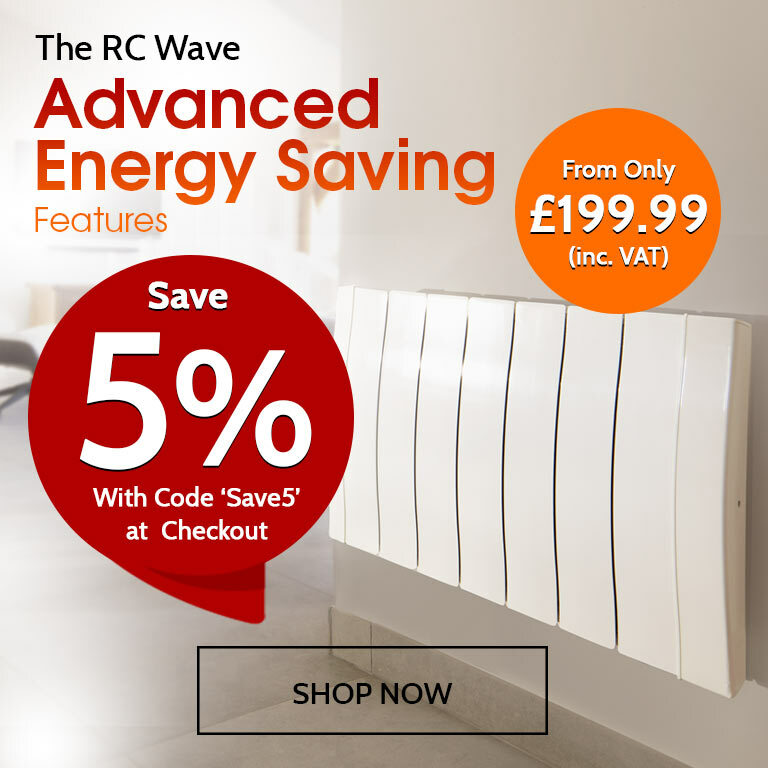 Why buy from Electric Radiators Direct? I need some help before I make my purchase. When are your advisors available? 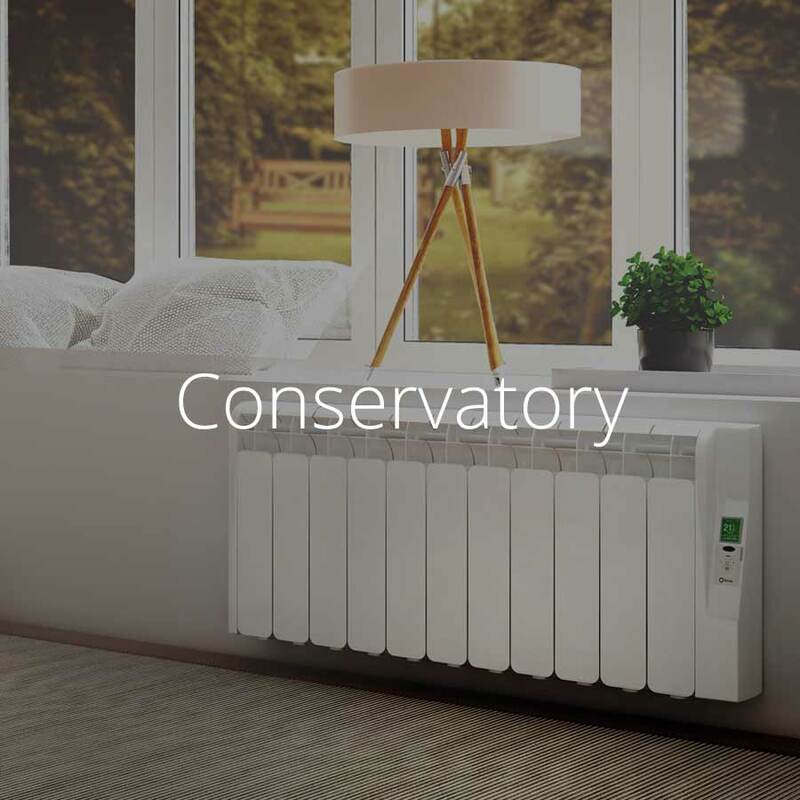 Whether you need help choosing the right size radiators for your room, would like some advice about the best heating solution for your property, or just want to find out more about a particular product, our friendly sales team are always happy to help. The team are available 08:00am – 06:00pm Monday to Thursday and from 09:00am – 05:00pm on Fridays. 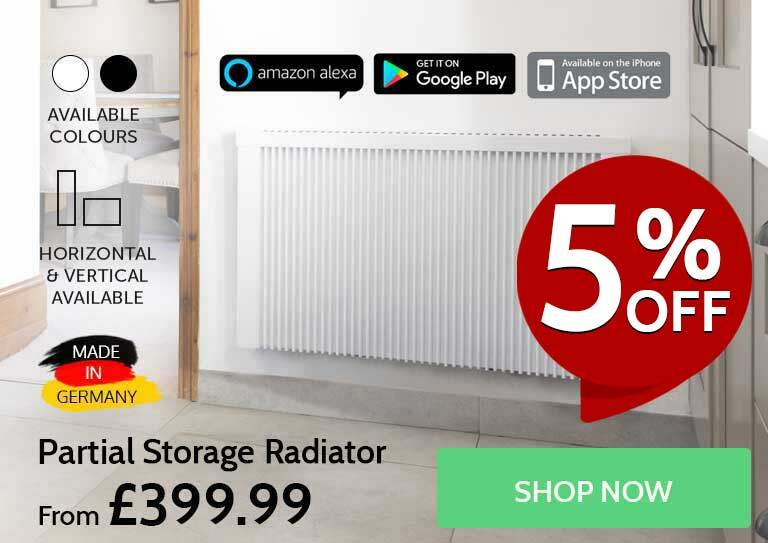 Give us a call on 0330 300 4444 and you can expect a quick response, expert advice and friendly, common-sense service – there’s no “hard-sell” at Electric Radiators Direct, we believe our products speak for themselves. Calls are charged at your standard local call rate. Alternatively, if you prefer, our team are also available throughout the working day on our LiveChat instant messaging service.